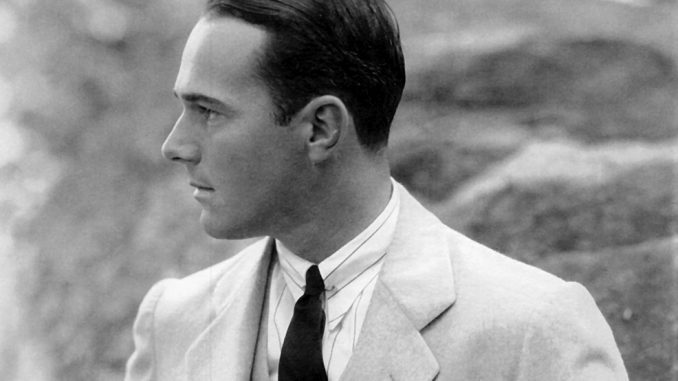 The first openly gay actor to have worked in Hollywood was silent film superstar William Haines. Haines’ staunch refusal to hide his homosexuality, or to deny his relationship with his life partner, Jimmie Shields, set a true precedent still felt today. The handsome, witty Haines was one of MGM’s hottest properties in the 1920s and a consistent top box-office draw into the early 30s. He had a knack for natural, fluid comedy, always coming across as nothing less than completely authentic and making him America’s ideal boy-next-door. The cheeky, mischievous, youthful exuberance that made him so popular with audiences (and among his friends) suggests the unapologetic self-assurance that allowed him to live his life by his own rules. Billy Haines met the slim, dashing Jimmie Shields in 1923 and they moved in together soon after. At first, the two enjoyed an open relationship, living a surprisingly free, out of the closet life among the Hollywood set at a time when homosexuality was taboo and simply never discussed–whether in private or in public. There would be no sham, lavender marriages for Haines. He was going to live his life exactly as he wanted. 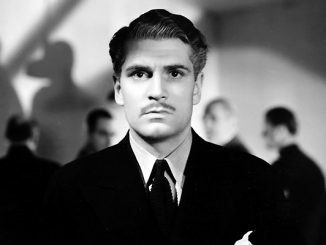 This ballsy, triumphant declaration would cost him his film career: Haines was promptly dropped from MGM and was Doom-Booked by the Hays office. Haines career as an actor was over. But Hollywood’s loss was, well, Hollywood’s gain. 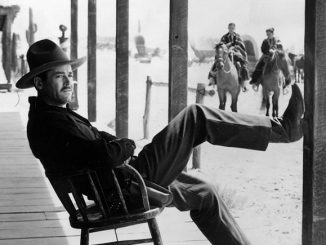 During his MGM years, Haines had dabbled in the antique business and now, stripped of his contract, Haines proved himself to be an entrepreneur. He was chummy with such influential designers as Orry-Kelly, and was fast friends with a number of powerhouse leading ladies such as Joan Crawford, Carole Lombard, Constance Bennett, Gloria Swanson, Marion Davies, and Rosalind Russell. 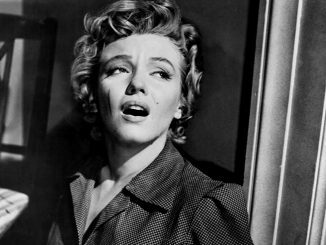 Hollywood welcomed Haines, and Shields, with open arms. 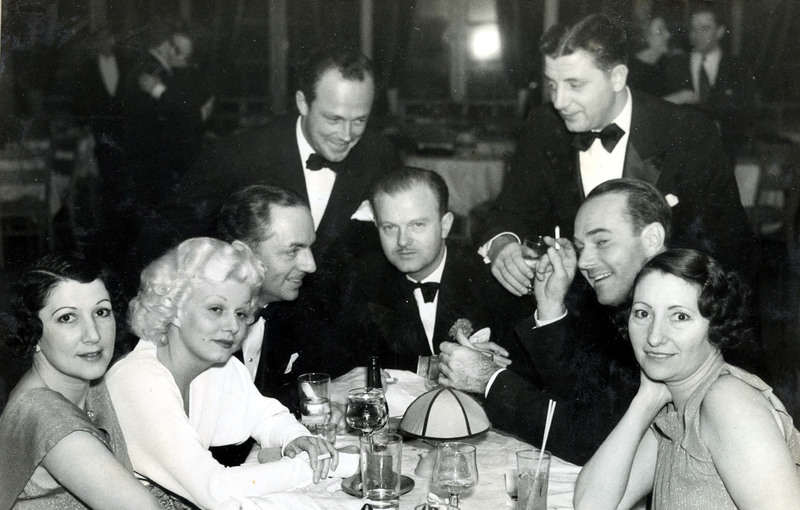 William Haines, bottom right, out on the town with Jimmie Shields, standing top left. Jean Harlow and lover William Powell are also in the party. The indomitable Haines went into business with Shields and, thanks to his star-studded clients, quickly became Hollywood’s resident celebrity interior designer. His designs are, today, probably best known as “Hollywood Regency”–a dramatic yet modern take on Old World style. And his talents were far from overrated. In 1939, his work was even part of the monumental (and highly impactful) World’s Fair in New York. 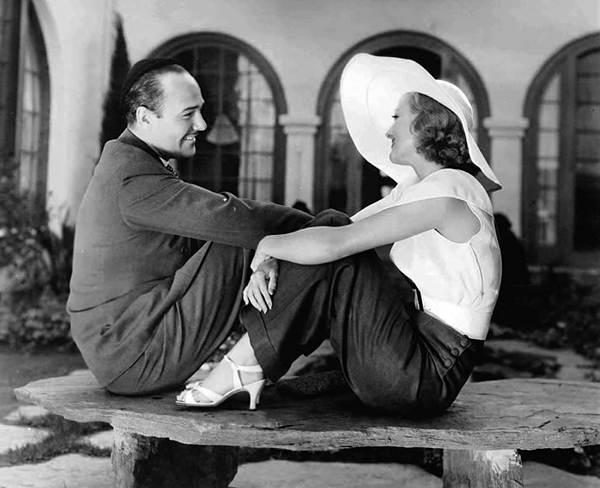 William Haines and Joan Crawford, at her home. Haines was the designer. Regarding Shields, their love lasted unto death. Haines succumbed to lung cancer at the age of 73, which proved too much to bear for Shields. Six months after Haines’ passing, Shields committed suicide by overdosing on pills, dying in their bed. Both Haines and Shields are interred side by side. Even today, more than 40 years after his death, Haines’ designs remain a major influence within the design community; his work being re-issued on a regular basis. He even has a showroom, headquartered in Los Angeles, that to this day retains an exclusive, glittery clientele. Somewhere, both Billy and Jimmie are smiling. Just like their countless millions of fellow members of the LGBT community, their love is proof that, against all odds: #LoveWins.